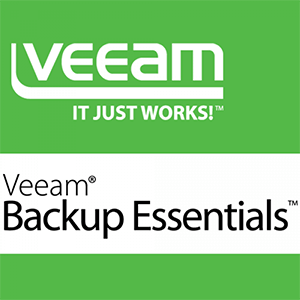 Veeam® Backup cho Microsoft Office 365 giảm thiểu nguy cơ mất quyền truy cập vào dữ liệu email Exchange Online của bạn và đảm bảo tính khả dụng cho người dùng của bạn. 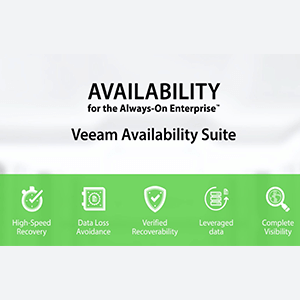 Veeam® Backup for Microsoft Office 365 mitigates the risk of losing access to your Exchange Online email data and ensures Availability to your users. 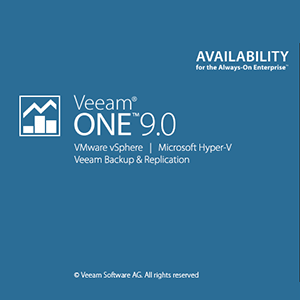 With Veeam Backup for Microsoft Office 365, you can retrieve Office 365 Exchange Online mailbox items (email, calendar and contacts*) from a cloud-based instance of Office 365 and uniquely back up this mailbox data into the same format that Microsoft Exchange uses natively — an archive database based on Extensible Storage Engine (ESE), also known as the Jet Blue database. 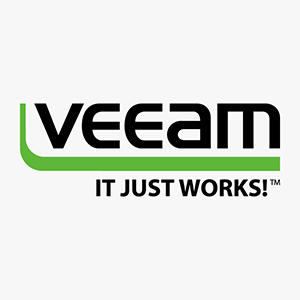 Perform eDiscovery of an Office 365 email archive from a Veeam backup. 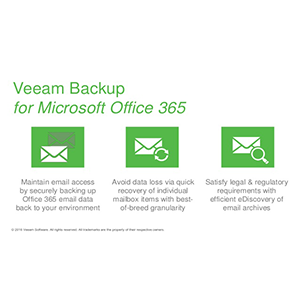 With Veeam Backup for Microsoft Office 365, you can store data based on long-term retention policies for regulatory or compliances needs. 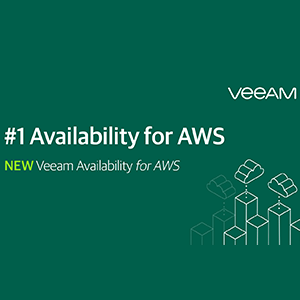 With granular advanced search and find functionality, you can ensure you recover exactly what you need, not more than you need. 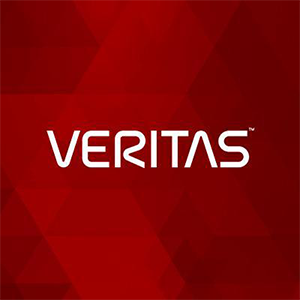 Many of you have yet to migrate all of your email users to Office 365, and such a migration may take years in large organizations. 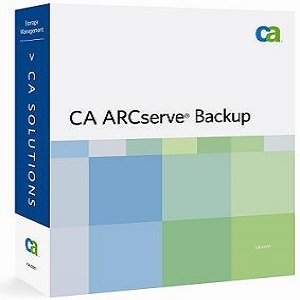 Thus, you need a solution that can cover both Office 365 and your on-premises Exchange instance for the interim. 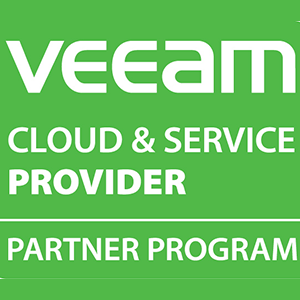 Integrated with Veeam Backup & Replication™, Veeam Backup for Microsoft Office 365 also allows users with hybrid-cloud email deployments to easily migrate mailbox data between Office 365 and on-premises Exchange, as well as back up and manage users across both platforms. 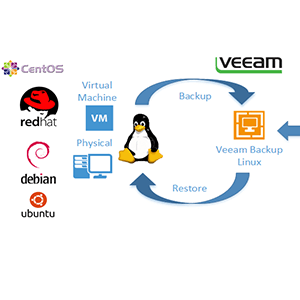 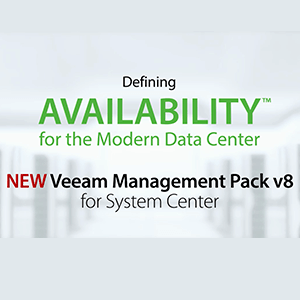 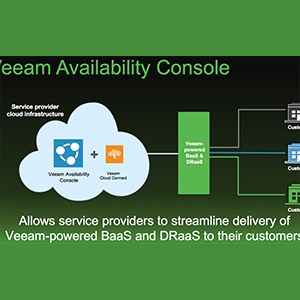 Also, Veeam Backup & Replication supports application-aware processing of Veeam Backup for Microsoft Office 365 servers, enabling creation of consistent backups of Office 365 archives and streamlining eDiscovery and mailbox item-level restores from such backups. 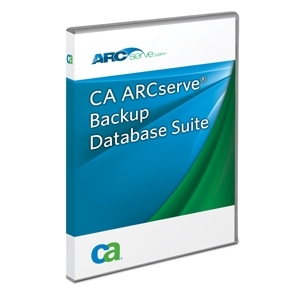 Backup Office 365 and on-premises Exchange to restore productivity to your users.